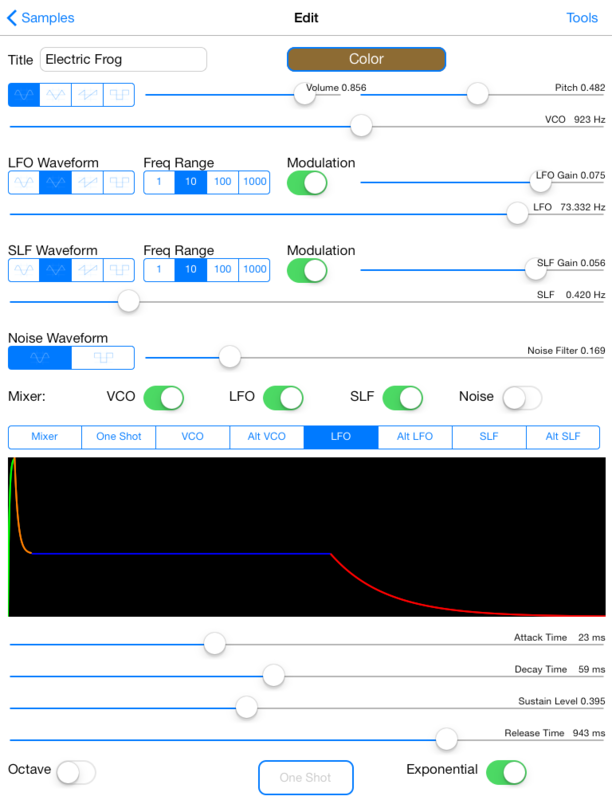 Synth 76477 - A sound effects generator and synthesizer app for your iPhone and iPad inspired by the SN76477 ! 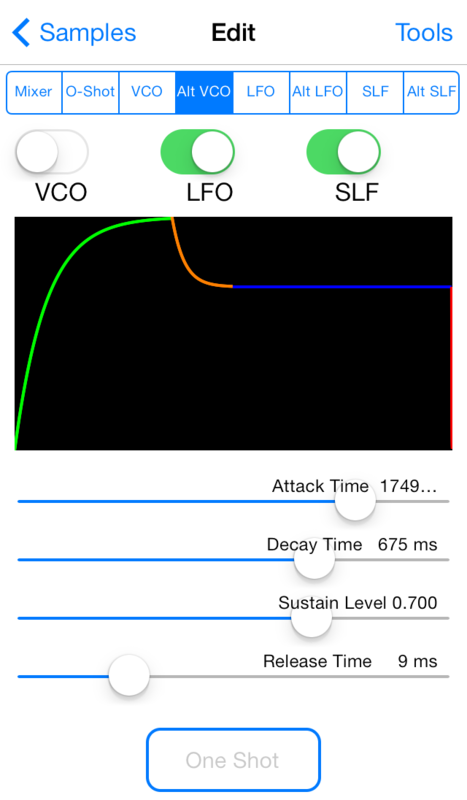 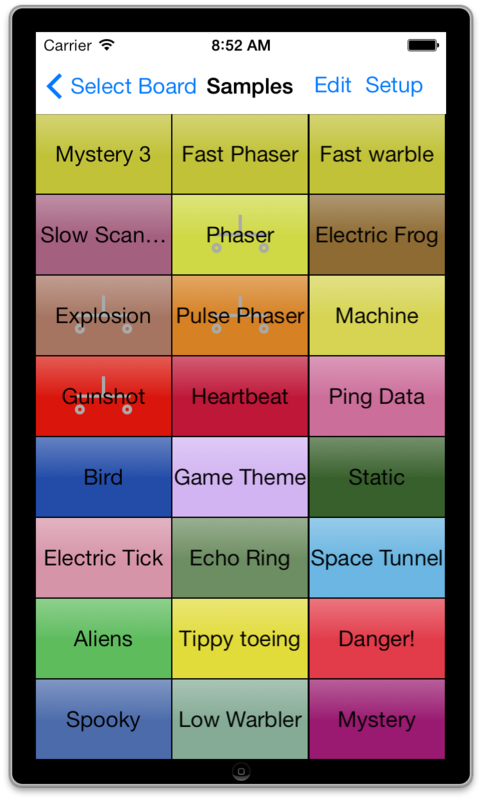 Synth 76477 - A sound effects generator and synthesizer app for your iPhone and iPad! 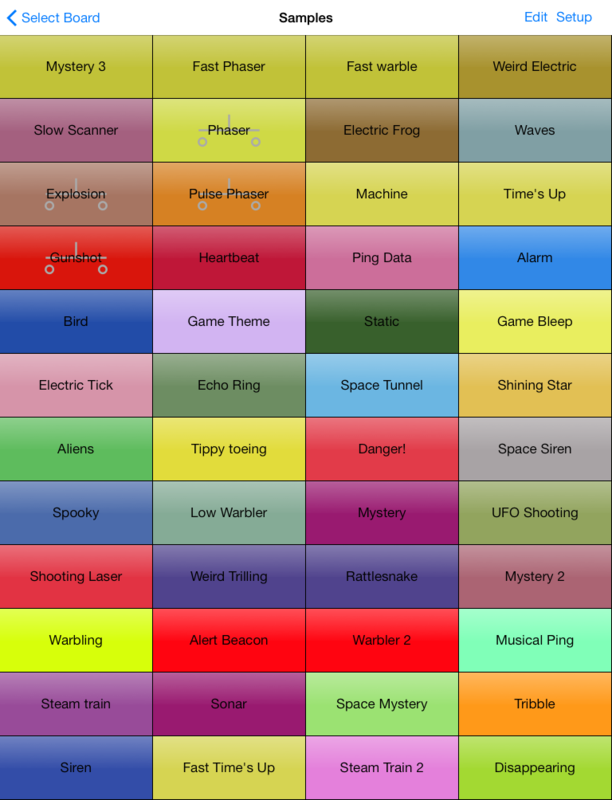 MIDI controllers can be used to adjust all the settings in real time, even wirelessly via WiFi! 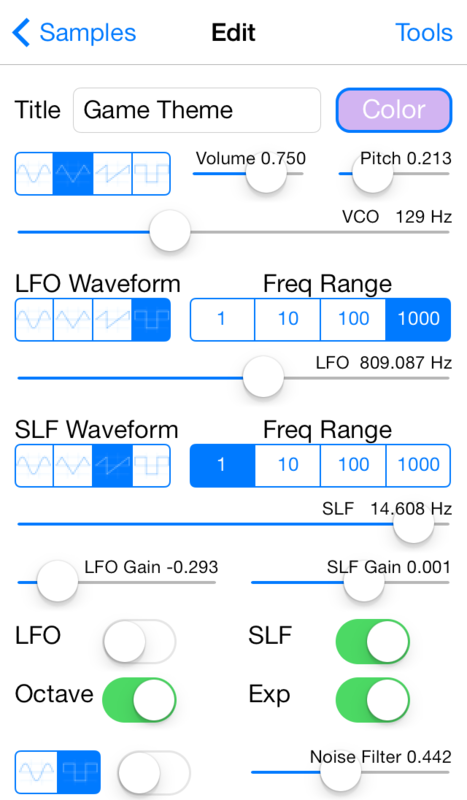 Visit the Synth 76477 FAQ page for full details on how to use the app.